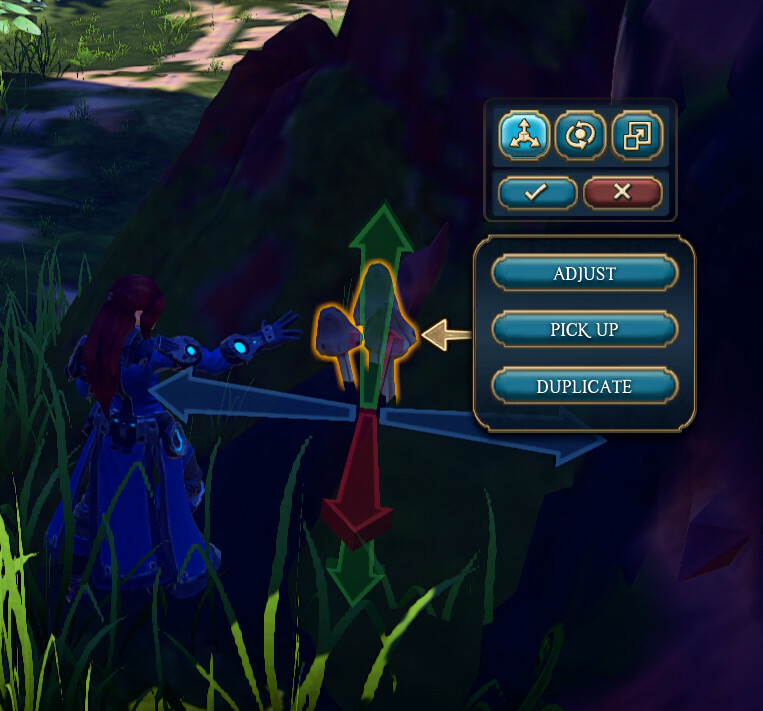 Landmark’s prop interface is clumsy, tedious and slow. Building with voxels is all the rage in Landmark. Voxels are great for building rectangular structures but anything other than a box is more tricksy. People (innovative, curious, experimenting people) find a way to do extraordinary things with voxels and the rest of us learn from them.